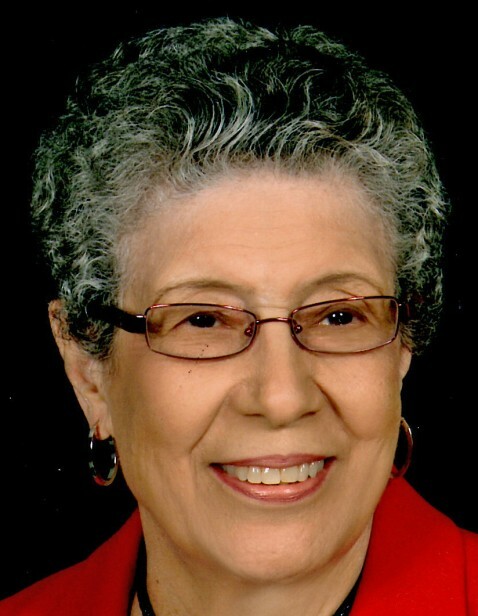 Annie Lucille Thomas Lawrence, 83 of Durham, NC died Sunday, December 2, 2018 at Duke Hospice, Hock Family Pavilion, Durham, NC. Ms. Lawrence was born in Morganton, NC, the eldest daughter of the late William Joseph Thomas and Irma Crisp Thomas. She graduated from Lincoln School of Nursing in 1958 in Durham, NC and retired from Durham Regional Hospital in 1993 after 35 years of service as a Registered Nurse. Survivors include sons, Larry Thomas (Loretta) of Seffner, FL; Christopher and Corey Lawrence of Durham, NC; daughter, Angela Lawrence of Durham, NC, Four grandchildren and three great-grandchildren; two brothers, Billy Thomas (Ann) and Eddie Thomas of Morganton, NC. Funeral service for Annie Lucille Thomas Lawrence will be held at 12pm Saturday, December 8, 2018 at White Rock Baptist Church, 3400 Fayetteville St. Durham, NC. Family visitation, 1 hour prior to service. In lieu of flowers donations can be made to White Rock Baptist Church, Glory to God Campaign!, 3400 Fayetteville St., Durham, NC, 27707 or Durham Academy Fund, 3601 Ridge Rd., Durham, NC 27705.